Our pic in a Chicago Tribune article about Memphis! CD - Sold Out Online! Freight Train for 99 cents! Ain't Nobody Gonna Miss Me for 99 cents! Formed in 2008, when four guys who jammed together knew they had an energy and sound that demanded more. They soon found themselves neck deep in tunes from traditional Bill Monroe to modern grass to country to blues to rockabilly. Throw in a little swing and you have the eclectic acoustic music of Blue Day. 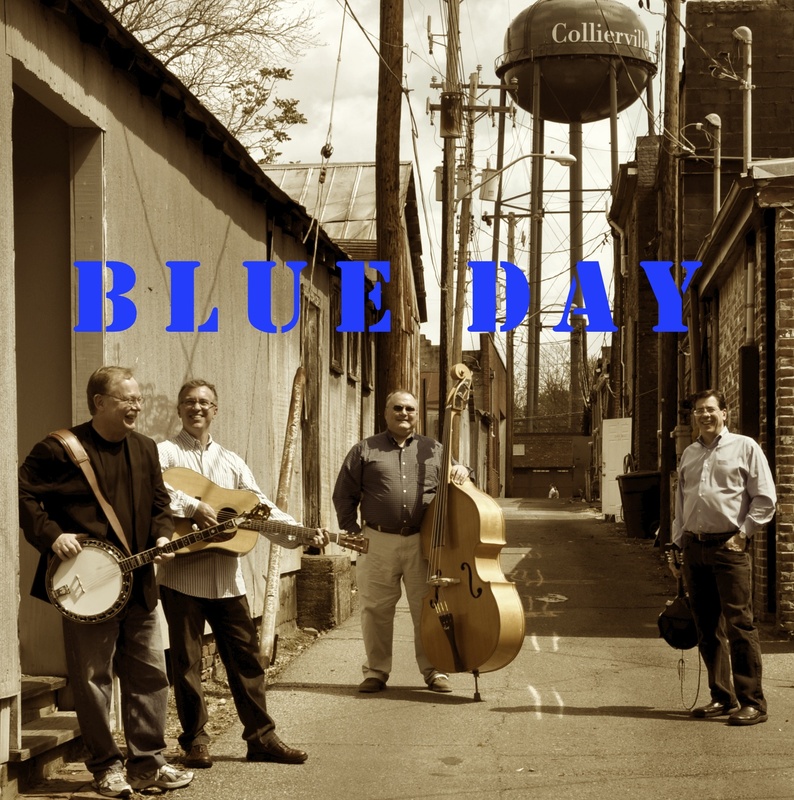 Whether you like the tight vocal harmonies of bluegrass, the rocking bluesy licks of Stevie Ray Vaughn, the Outlaw Country of Merle, Waylon, and Willie, or early Elvis, you'll find a lot to like in the music of Blue Day.